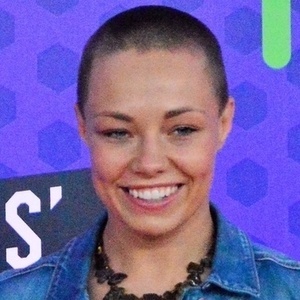 UFC strawweight who joined the organization as part of the 20th season of The Ultimate Fighter, which decided the promotion's first strawweight champion. She made it to the final of the show, losing the title fight to Carla Esparza. She grew up training in taekwondo, karate, and jiu-jitsu before she started working with Duke Roufus. She made her professional debut in 2013 with Invicta FC. She started fighting as an amateur in 2010 and went 4-0. She got engaged to former UFC fighter Pat Barry. She defeated Paige VanZant by submission in 2010, handing VanZant her first loss in the UFC.